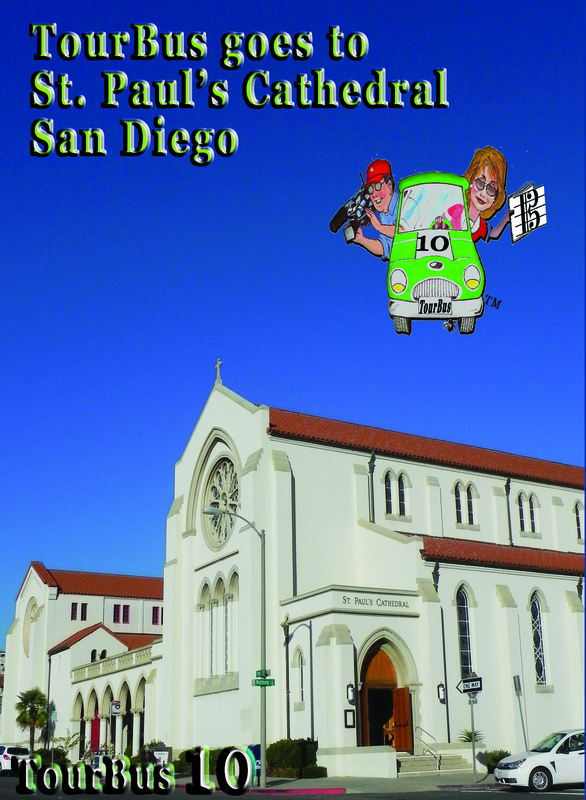 TourBus 10 visits St. Paul's Cathedral in San Diego. Recent restoration of the first church pipe organ of San Diego by Michael Quimby. Performances by Daniel Roth, Carol Williams and Martin Green. Organ demonstration, a tour inside the case, and a brief history told.